Dig out your sequins, put on your glad rags and slip into your dancing shoes. It’s time to head back to the Golden Age of Hollywood. Following the huge success of their 2017 debut Australian tour, Puttin’ On the Ritz is back by popular demand and gliding its way across Australia in May and June for an all-singing, all-dancing celebration of some of the most iconic music of all time. 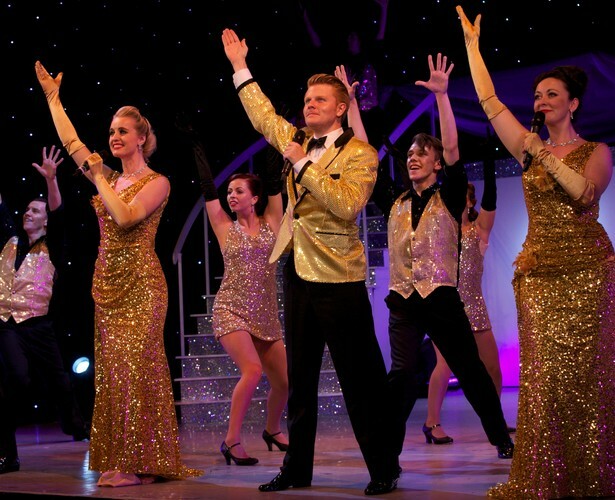 Presented by Mellen Events, Puttin’ On the Ritz delivers all the razzamatazz and style, celebrating the most famous songs which hark back to the glory days of Hollywood. This wonderful extravaganza features a 16-strong stellar cast of West End stars including six multi-talented vocalists and 10 energetic dancers.